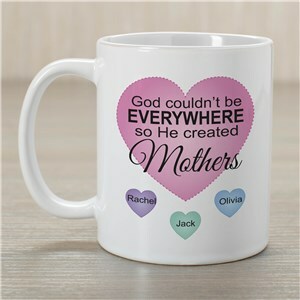 Mother's Day is Sunday, May 12, 2019! 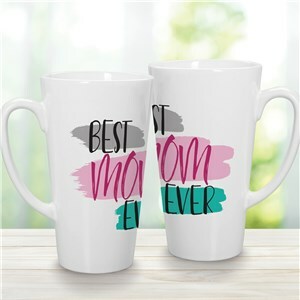 Shop GiftsForYouNow and surprise Mom with her own personalized Mother's Day coffee mug, coffee cup or travel mug. 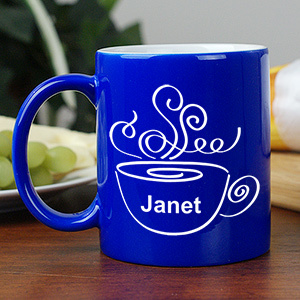 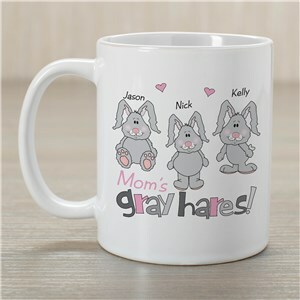 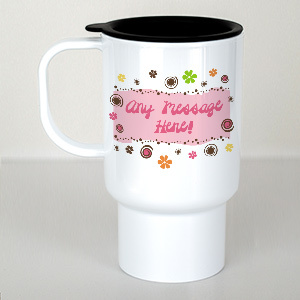 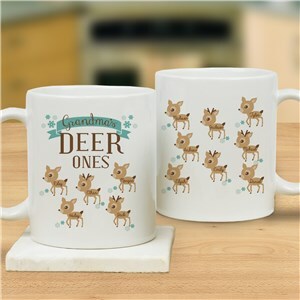 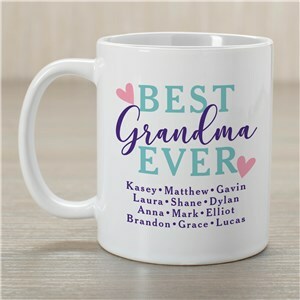 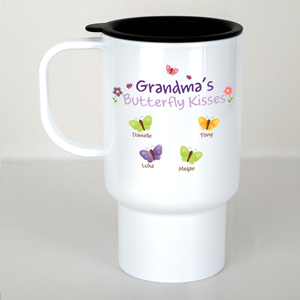 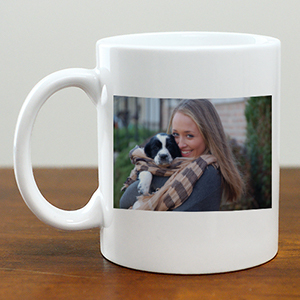 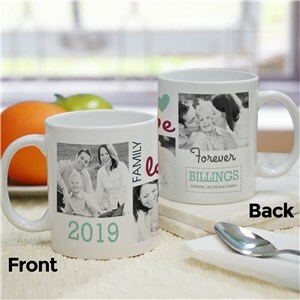 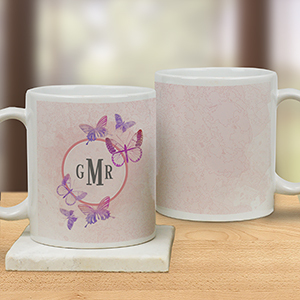 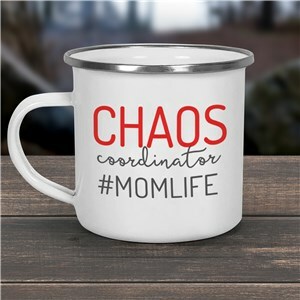 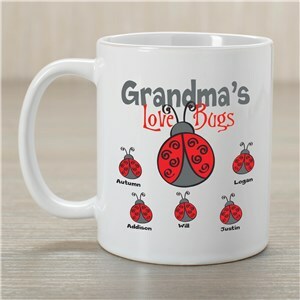 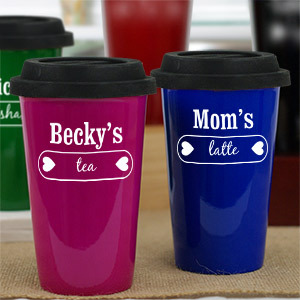 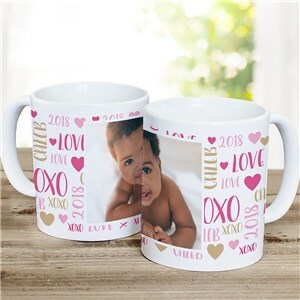 We can custom print your personalized Mother’s Day mugs and cups for any hobby or special interests. 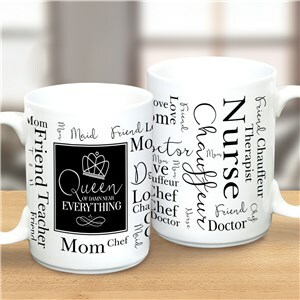 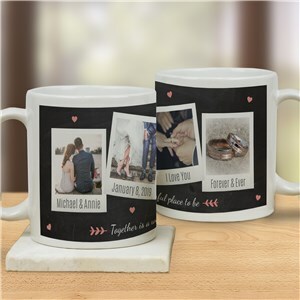 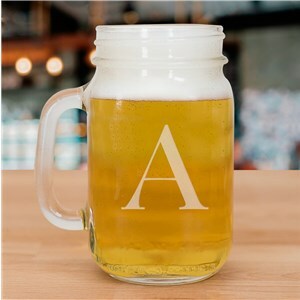 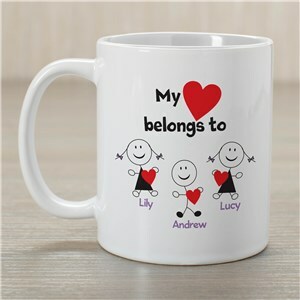 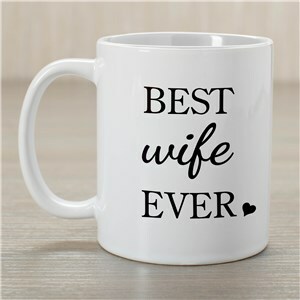 Most mugs, cups and beer steins can be uniquely personalized with any name and title. 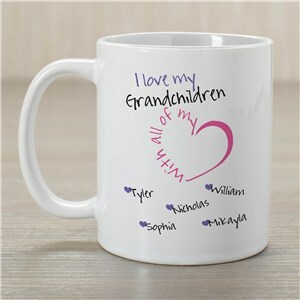 Bought for my husband from our 2 Grandchildren. 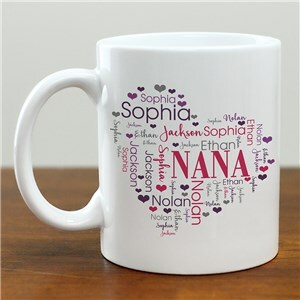 Our oldest always called him Grumpa, & to be able to personalize your t shirt was the best gift ever from them he could've ever received. 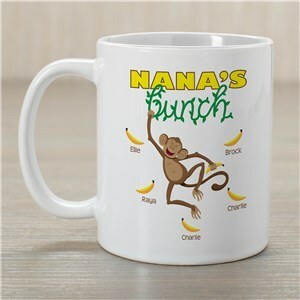 I have ordered many other items custom to certain nicknames our family has. 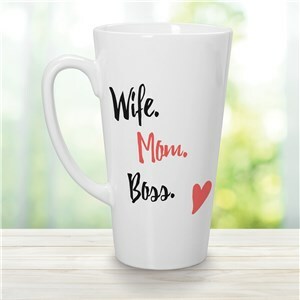 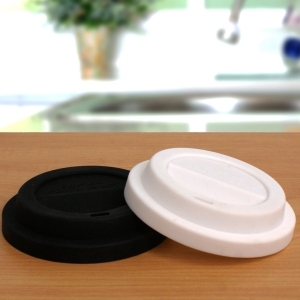 Thank you for being a company to offer this. 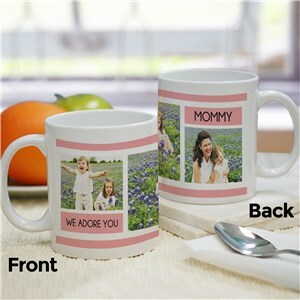 Personalized Mothers Day mugs and beer steins are sure to make this Mother's Day one to remember. 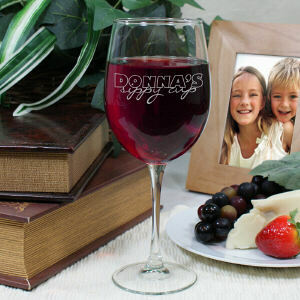 Give your Mom, Grandma, Aunt or Mother In Law a Mother's Day Gift she can enjoy every day. 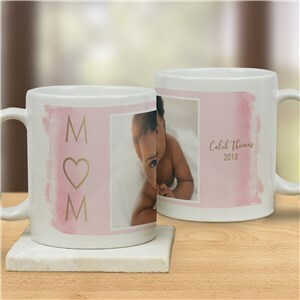 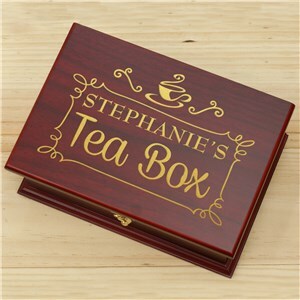 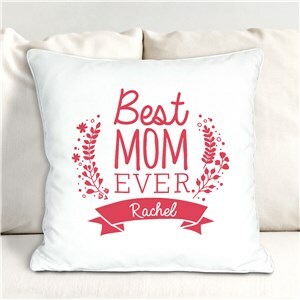 Create a Mother's Day Gift that looks great and is very affordable at GiftsForYouNow.